Fire destroys, and fire creates. 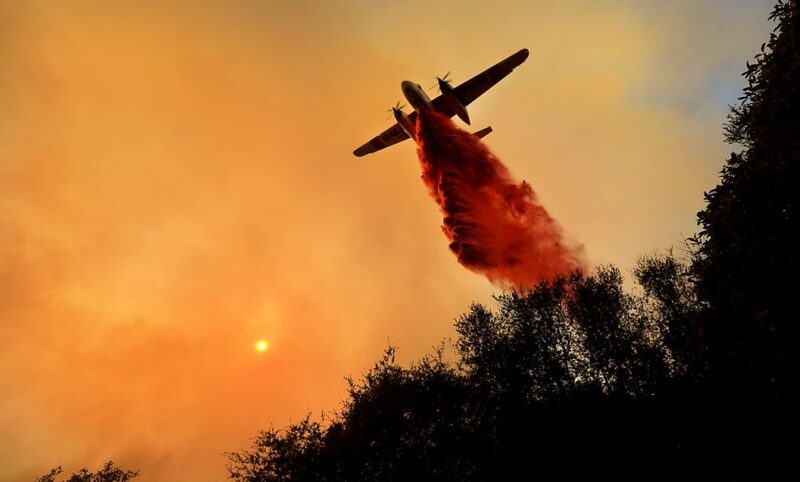 At least that’s true in the parks and wildlands of Sonoma County affected by last fall’s fires. Native plants that evolved for millennia with frequent lowintensity burns aren’t merely equipped to overcome fire. Often, they require it. Coast live oak trees are considered fire resistors because their evergreen leaves, thick bark and vigorous sprouting allow all but the youngest specimens to survive and recover quickly. 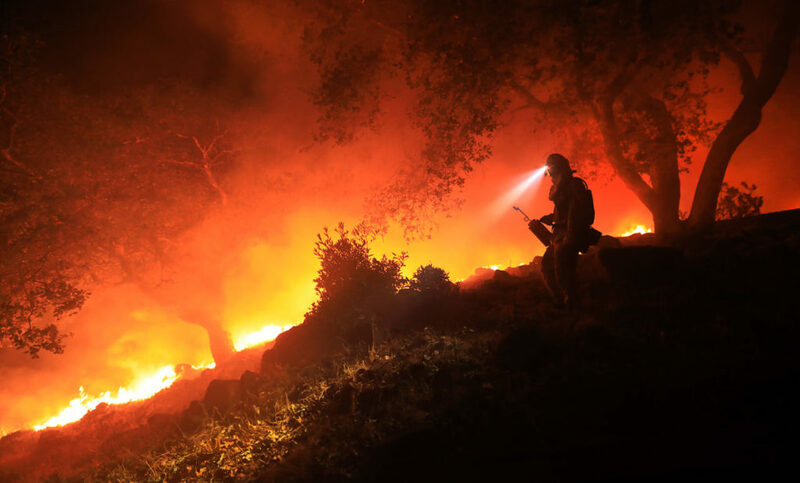 Meanwhile, many species of the chaparral shrub Ceanothus, commonly known as California lilac or soap bush, have leaves coated with highly flammable resins and seeds that germinate only under intense heat. Rare is the opportunity to witness this ecological magic in our own backyard, however, as landmanagement practices and development along the urban-wildland interface — not just here but throughout the West — have resulted in less frequent, more severe wildfires. To help offer insight into fire’s role in the landscape, Santa Rosa-based conservation group LandPaths will host an intimate, guided walk of one of its preserves in eastern Sonoma County in February. 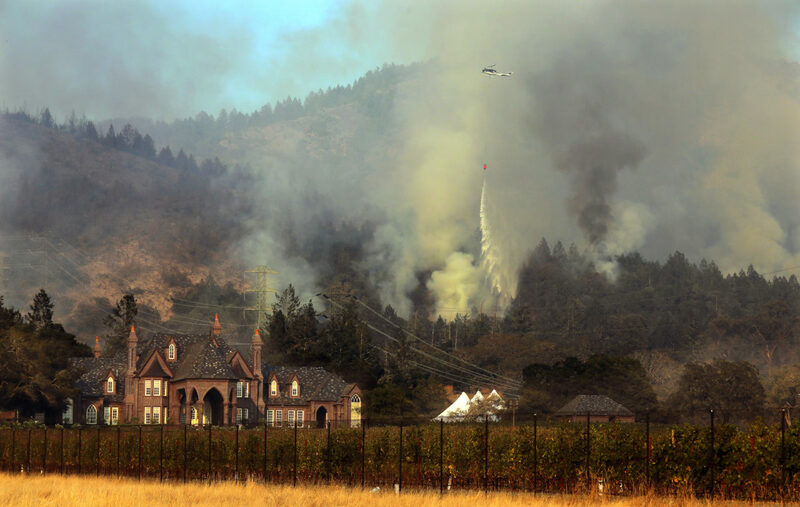 The 72-acre property off Calistoga Road saw spotty, low-intensity burning in October, leaving a checkerboard of greenery and charred ground rich with educational opportunities. Five weeks after the fire, smoke wafted from holes in the earth as roots slowly smoldered underground, and the first green shoots of winter emerged from the soil where fire hadn’t touched. 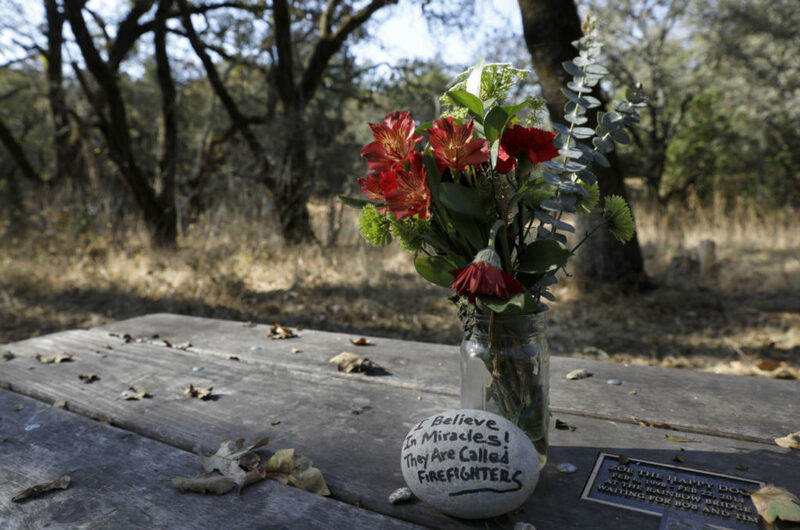 By late February even the burned, blackened patches should be blanketed in green, says fire ecologist Sasha Berleman, one of two leaders of the 3-mile hike, which culminates with stunning ridgetop views of Fountaingrove, Sebastopol and beyond. 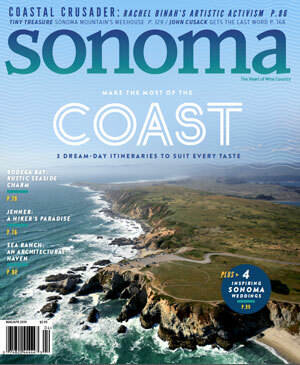 She’ll be joined by esteemed Sonoma County field biologist Peter Leveque. 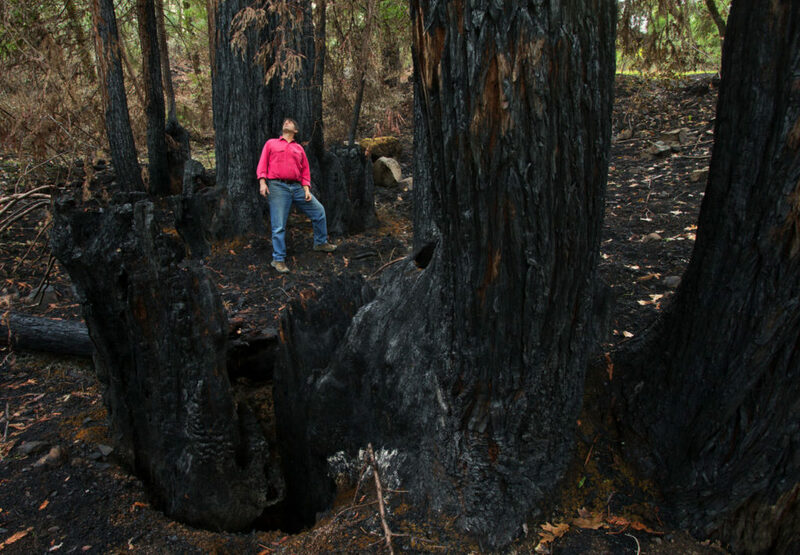 “In burn areas we’ll expect to see a bit of ferns and irises and soap root popping up, so that’ll be lots of fun,” Berleman says. “And some madrone will probably be here, too.” The ancient process of renewal is underway. Saturday, February 24, 1 to 4 p.m. Advance registration is free but required, due to limited capacity, at landpaths.org. Exact location and additional details will be provided to registered participants approximately five days before the hike.